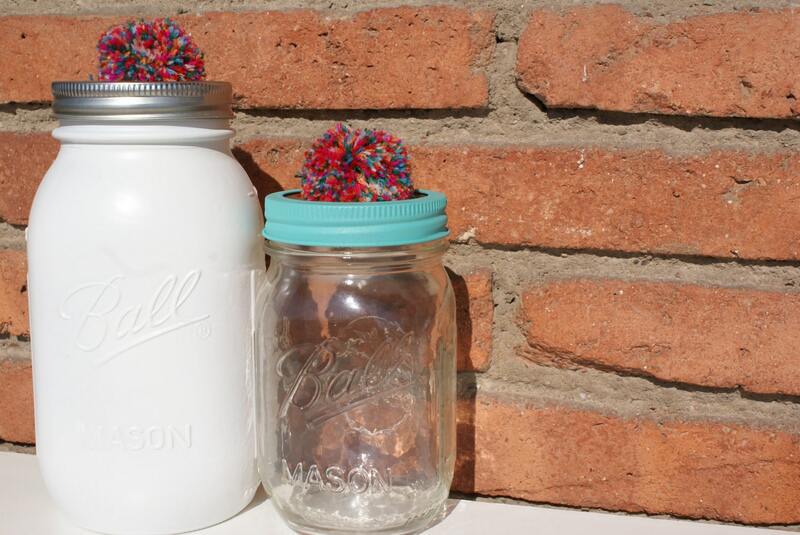 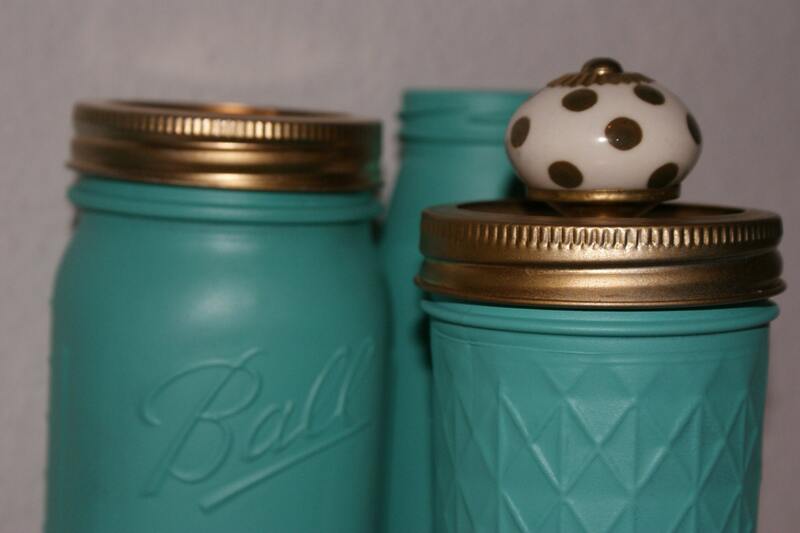 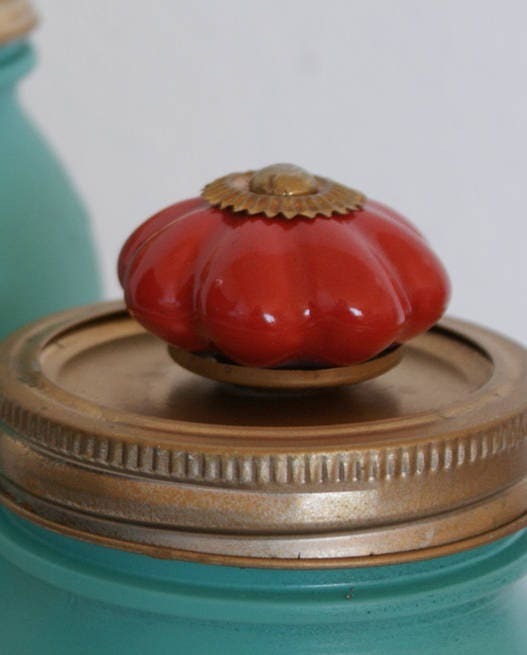 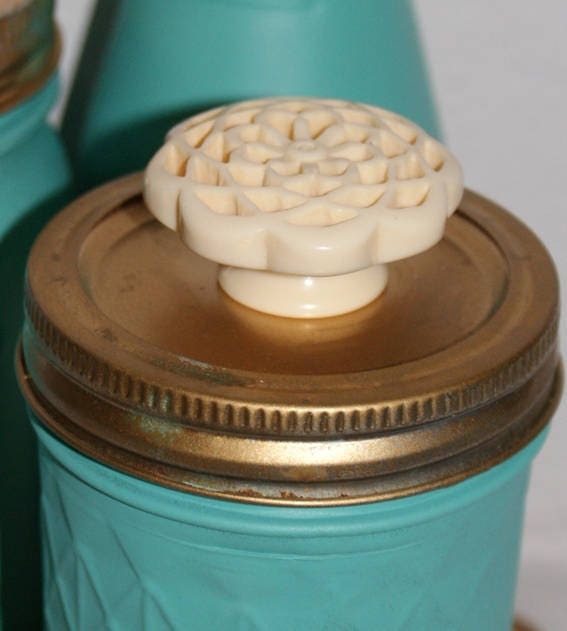 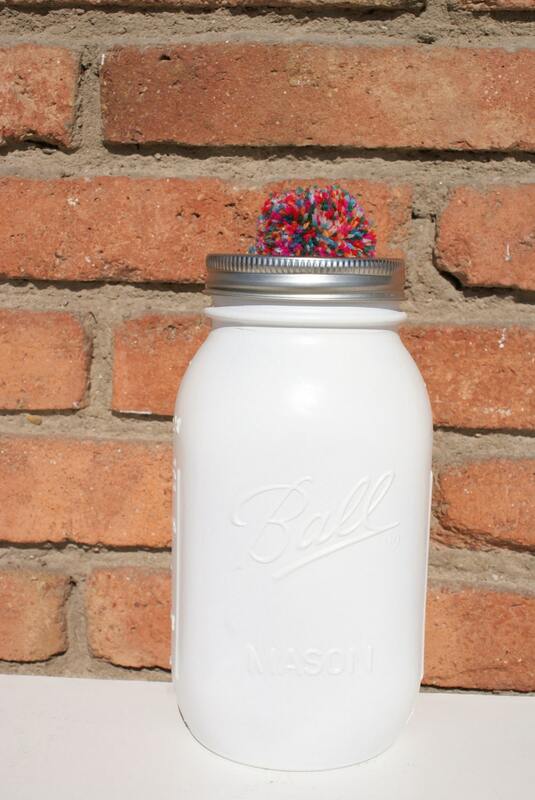 Introducing our range of elegant knob-lidded Mason jars which turn ordinary Mason jars into objects of beauty. 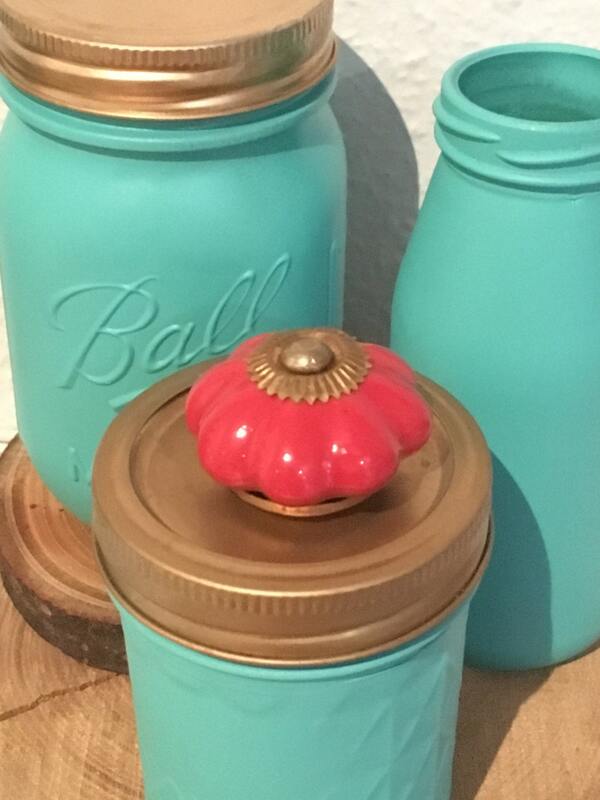 These would look great as a centerpiece or make an excellent gift idea. 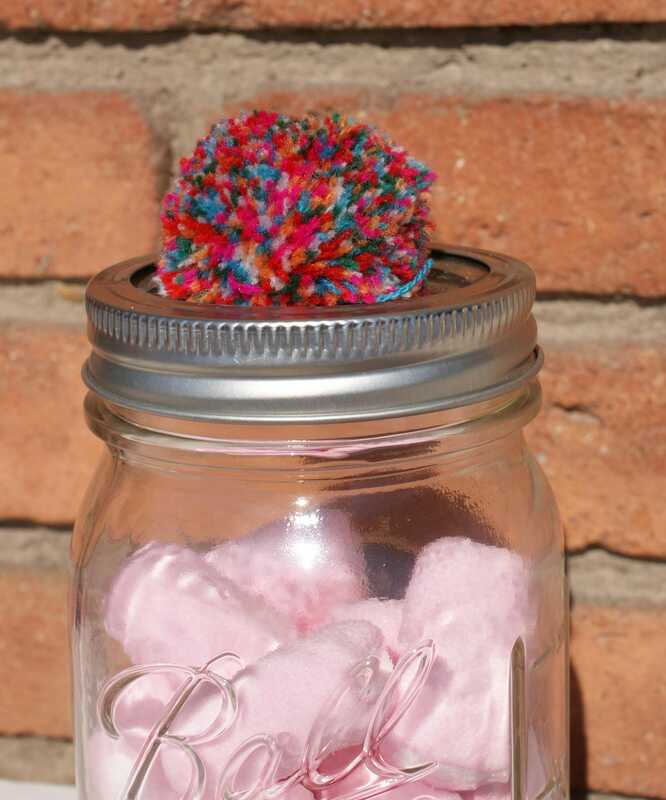 Use them as decorations at a party or baby shower or give them as a housewarming gift. 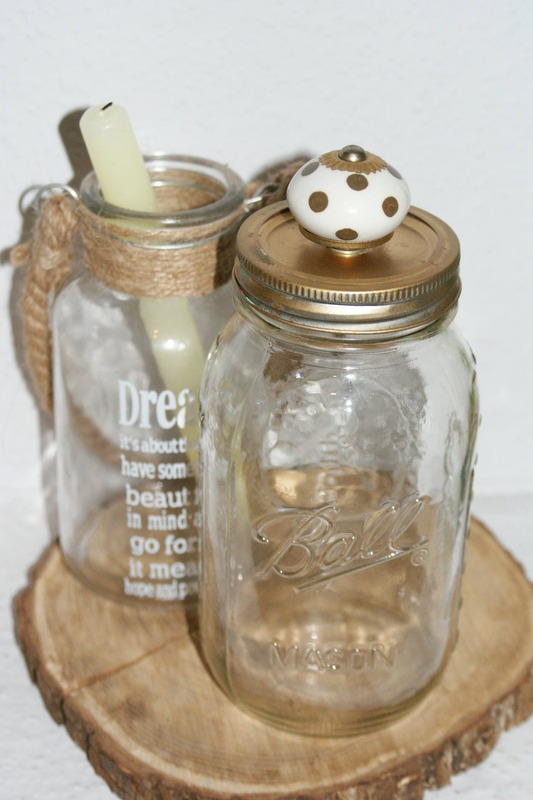 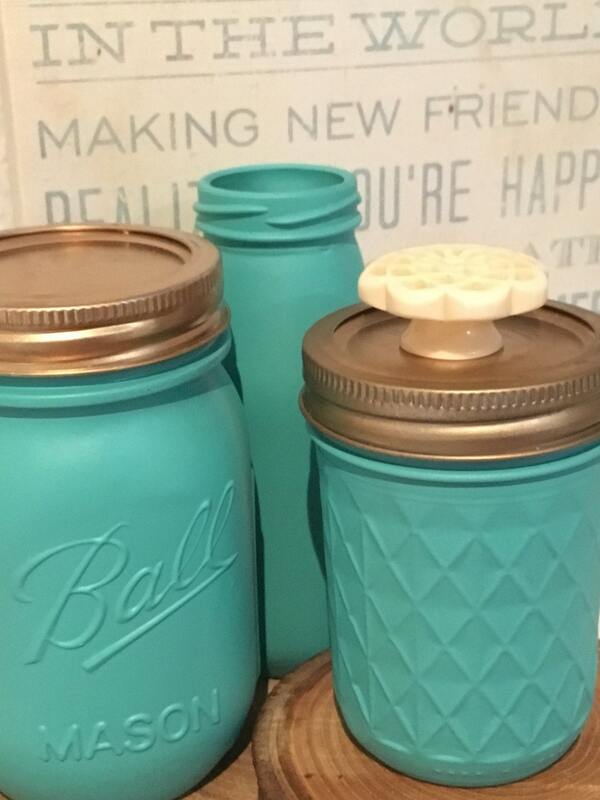 These jars can be customized in different colours and come in different sizes. 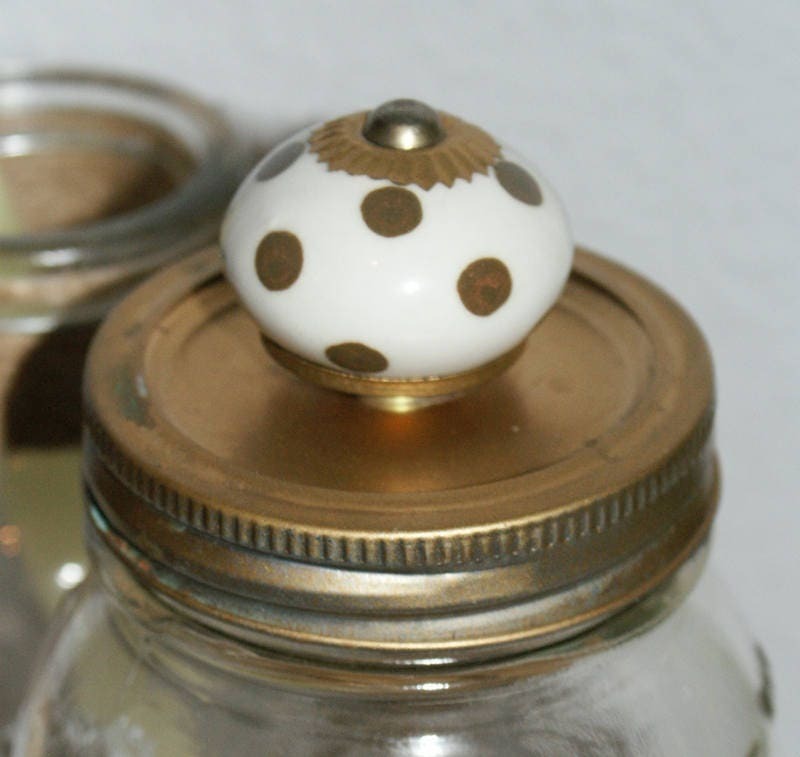 Please let us know which of the knobs you are after by leaving a note when you are checking out.